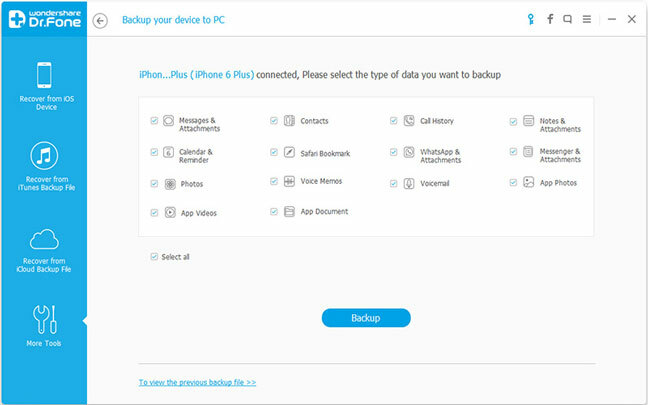 Many consider ways to back up their Android or iPhone (or other iOS device) contacts these days. That’s because in case buying a new smartphone or some disaster happens and all the data including contacts are lost, there will be an option to restore and import the contacts into another device. 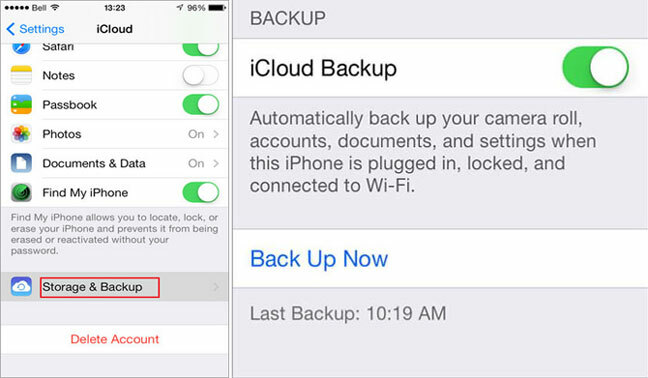 Here we present several techniques for contacts backup in iPhone and other iOS devices. Dr. Fone is a very powerful software made by Wondershare company. 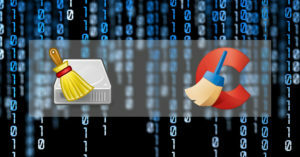 The program provides lots of options and tools for recovery and backup. Previously, it has been reviewed by us, and on many other articles across the website, it is recommended for so many useful and helpful purposes. The Dr. Fone application supports Windows (including Windows 10) and Mac OS X.
Click on ‘More Tools’ on the left side menu, after launching the software. 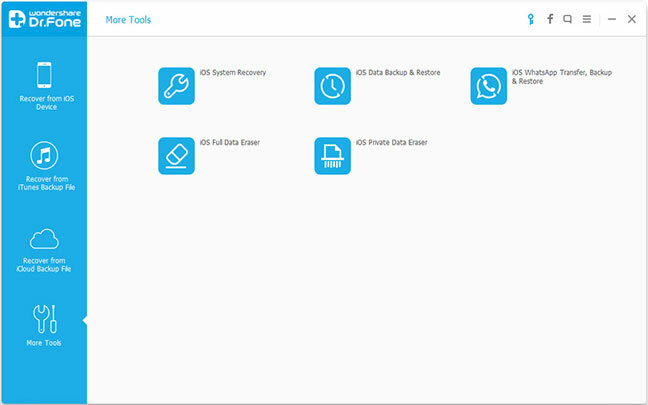 Then, choose ‘Data Backup & Restore’ from the offered tools. Now, the iOS device could be connected to the system. 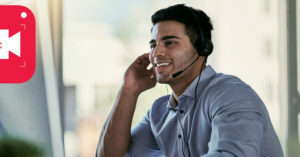 Automatically, the cell phone or tablet connected to the computer will be detected by Dr. Fone. On the middle of the window, a list of file types which could be backed up will be displayed. 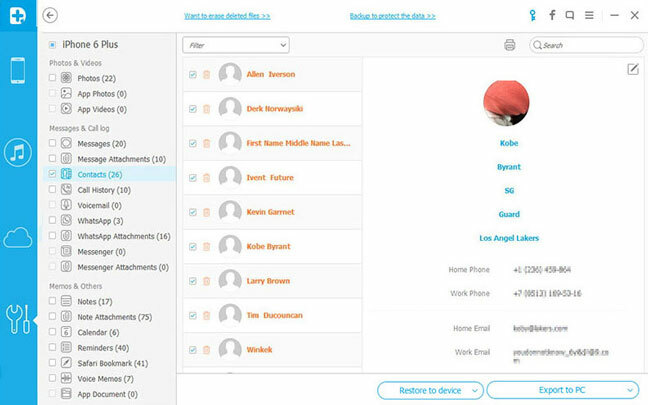 These include app document, videos, photos, voicemail, voice memos, calendar & reminder, notes & attachments, call history, contacts and text messages. Hit the ‘Backup’ button after selecting the files types required for backup and export. The window will display all the contacts after the backup process is complete. Now, in order for the backup file of the contacts to be saved on the computer, click the button ‘Export to PC’. The saved file could be in vcard, HTML or CSV format. Hit ‘Merge’ after the ‘Contacts’ option is turned on. 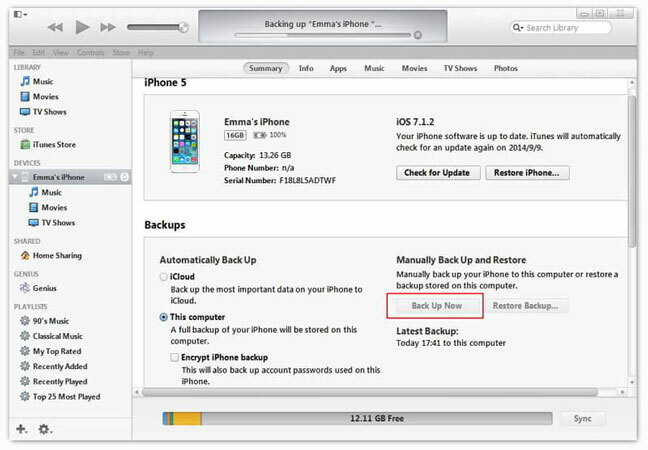 Now tap the option ‘Storage & Backup’ and then ‘Back Up Now’ after the ‘iCloud Backup’ is turned on. And until the process is finished, just wait. 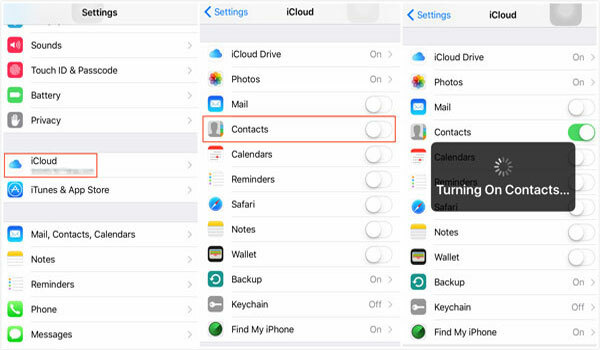 iPhone contacts could not be selected by users for iCloud backup. To do this, the Dr. Fone method should be tried. Step 1 – First connect the iOS device to the Mac or PC using a USB cable. And run the iTunes software. Step 2 – On the right of the window a control panel will appear after clicking the iPhone under ‘DEVICES’ from left sidebar. Step 3 – Find the section for ‘Backups’ in the ‘Summary’ tab. And hit the button ‘Back Up Now’ after selecting ‘This computer’ from left. Step 4 – The completion of the process might take some time, so be patient. After it is finished, the backup file of iPhone, saved on the computer, will contain the contacts. The main disadvantage of using iTunes for contacts backup is that in this way the whole device should be backed up. In comparison, the Dr. Fone or iCloud method is a better choice. Just like there are some ways for copying and restoring the contacts on iPhone, Android contacts could be backed up with several techniques. The software could be used for saving data from Android devices as well, so the process is very similar to the one described above in this tutorial. Saving contacts information on Gmail account is very easy with Android phones. Just go to the ‘Contacts’ on the device and choose ‘Move device contacts to’ from the upper-right menu. Hitting the ‘OK’ button after selecting ‘Google’ will move the Android contacts to the Google account. Next time, when signing in to the Gmail, all the contacts could be found there. This way in case someone stole the phone or the contacts got deleted due to any reason, they could be easily imported to any device such as Apple, Samsung, HTC, Sony, etc.